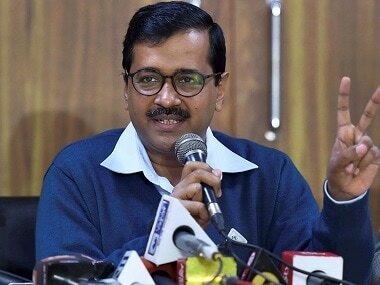 New Delhi: Delhi chief minister Arvind Kejriwal's office has received an anonymous email that threatened his daughter to kidnap her, sources said on Saturday. 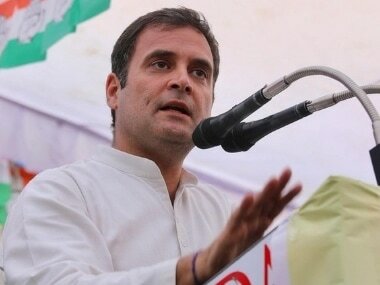 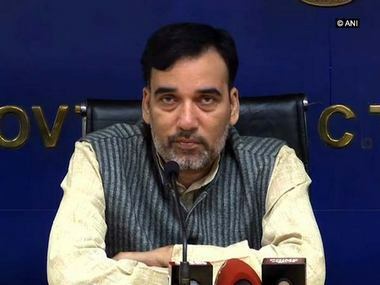 They said the Chief Minister's Office received an anonymous mail on 9 January following which the mail was forwarded to Delhi Police Commissioner Amulya Patnaik. 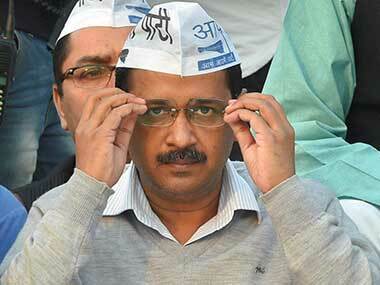 The official said the Delhi government has not been given any information so far by the police.